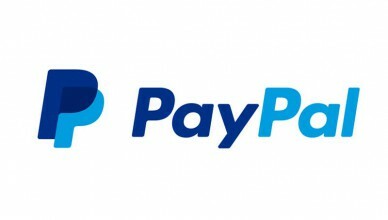 In our gateway reviews we provide detailed reviews of some of the best payment gateway providers in the industry. Choosing the right payment gateway is crucial for your business to be successful in accepting credit cards and other payment processing options online. Our review of Moneybookers.com. Accepting credit cards is a necessity for any ecommerce online business. 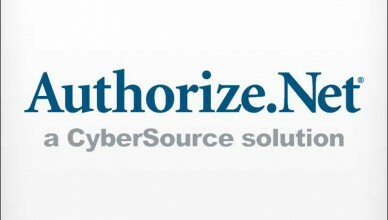 In order to do this you need a merchant account or payment gateway. 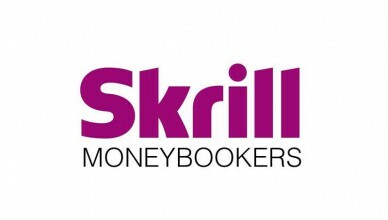 In our Moneybookers review we give you the pros and cons of this payment gateway. 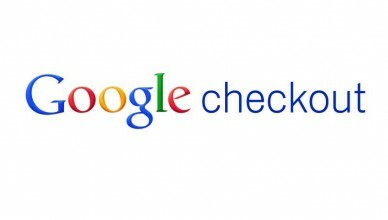 Although Google Checkout is not exactly a payment gateway it is a way for you to accept credit card payments from online customers. In our Google Checkout review we cover the pros and cons, and compare Google Checkout with other payment options. 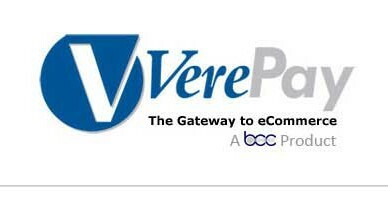 VerePay Portal is a payment gateway used to process online credit card payments. 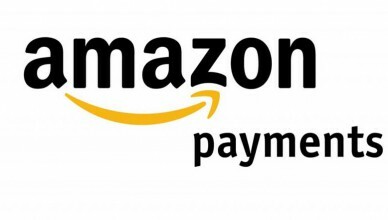 Our VerePay review will tell you about the pros and cons of using this payment gateway. 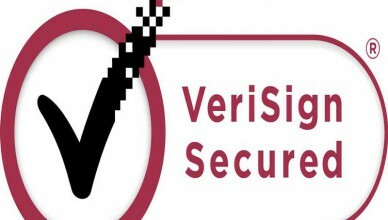 Also learn about what fraud protection you get when using VerePay Portal. WorldPay payment gateway makes it possible for you to accept and process credit cards for your online business web site. 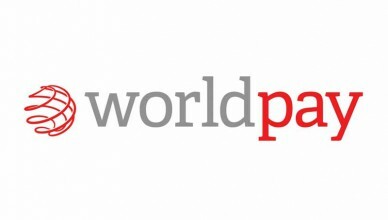 Our Worldpay review will explain what ecommerce options you have with WorldPay, as well as WorldPay payment gateway pricing.